“Speaking to the media, Wenger said he his sad Diaby is ending his Career“. Wenger said It was strangehearing about it because the previous night, he was asked about Diaby and this tackle he received against Sunderland tin 2006. Which he replied by praising the courage and strength Diaby showed to make is comeback. 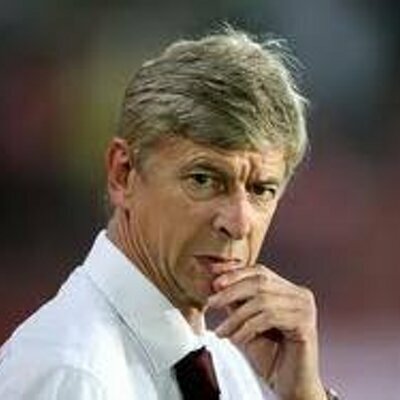 Wenger said itis unfortunate that theFrenchmancouldn’t express all the talent he has. He went further by saying he is sure “the former Arsenal player“ will have success in whatever he does next, and wished him the best for the future. Diaby shocked the world by announcing his retirement on a French TV show this week, stating that this is the right time for him to bring is playing career to an end, as it has been difficult for him to return from injury. He stated that it was a difficult decision.